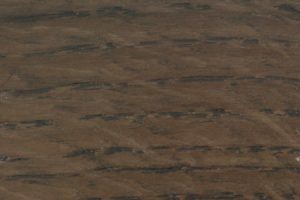 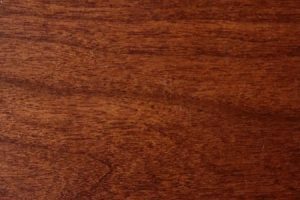 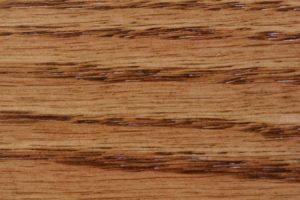 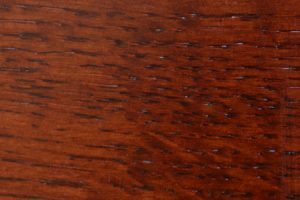 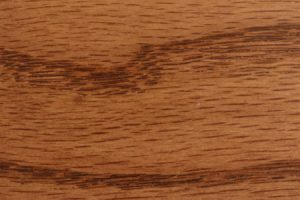 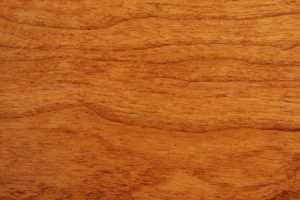 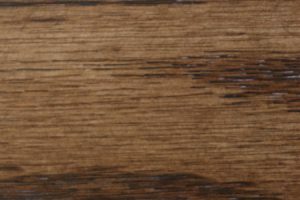 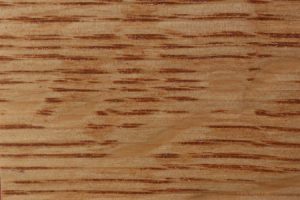 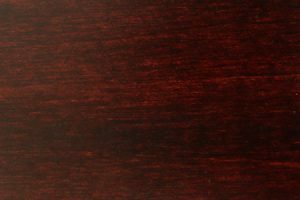 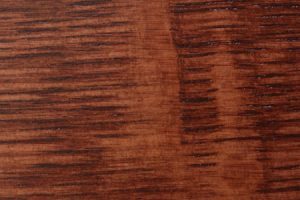 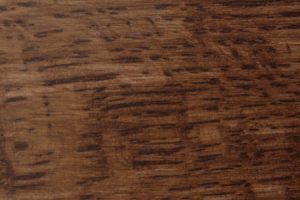 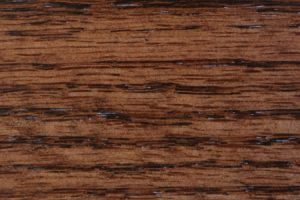 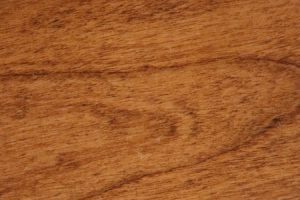 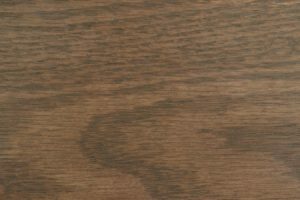 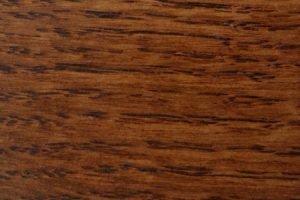 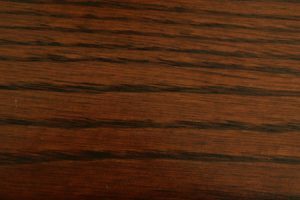 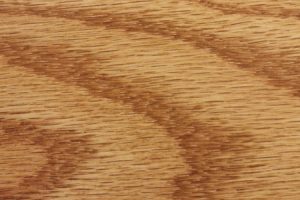 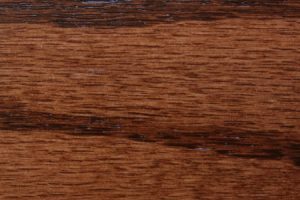 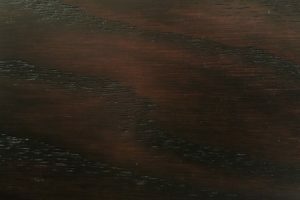 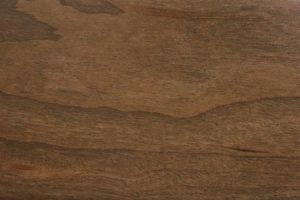 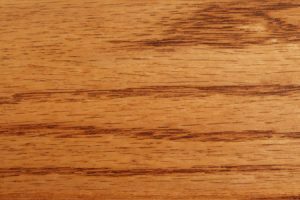 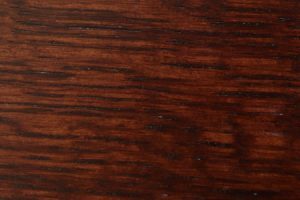 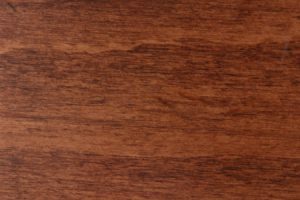 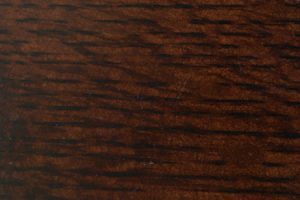 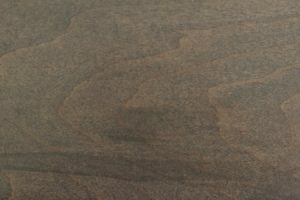 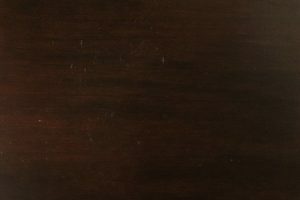 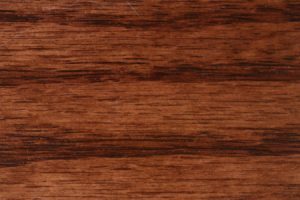 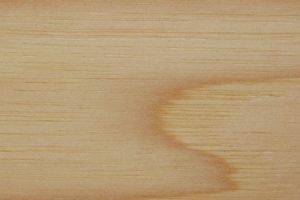 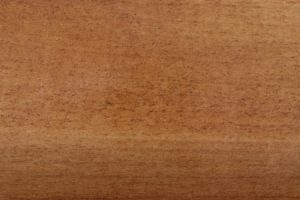 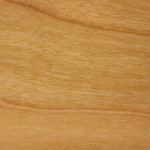 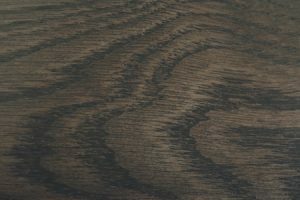 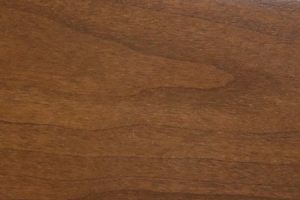 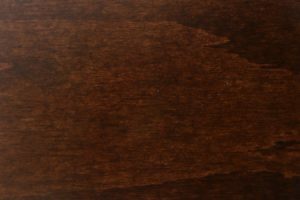 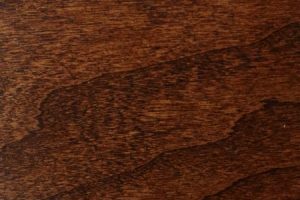 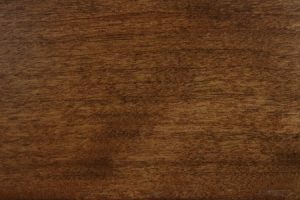 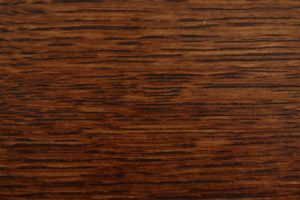 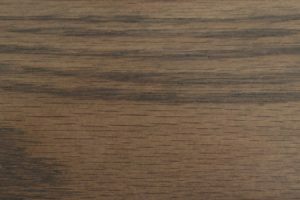 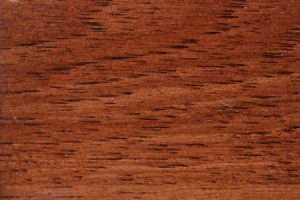 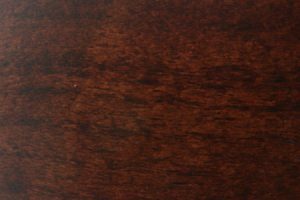 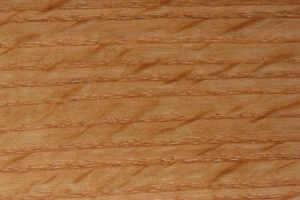 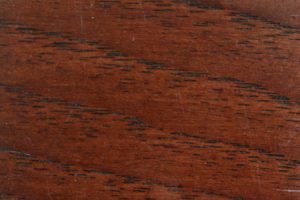 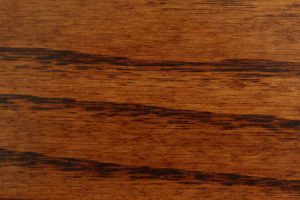 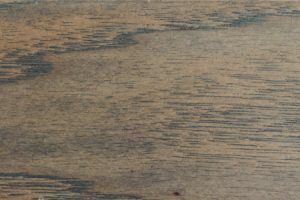 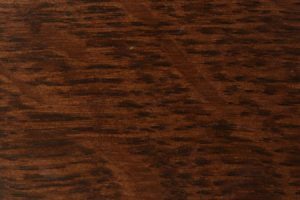 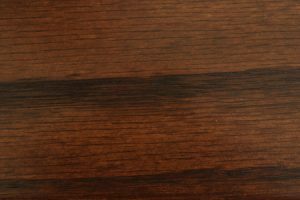 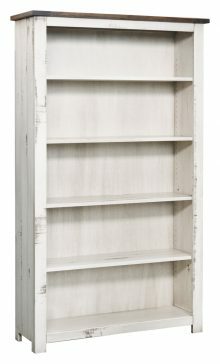 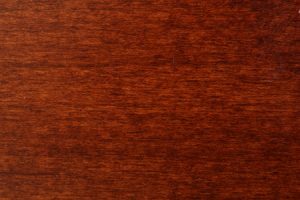 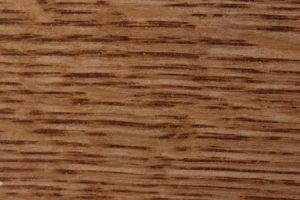 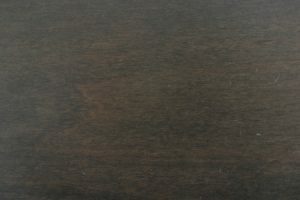 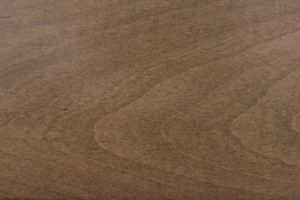 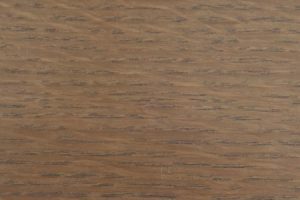 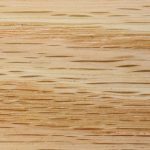 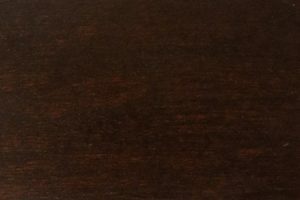 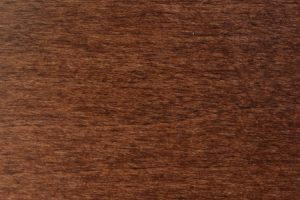 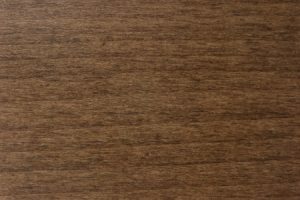 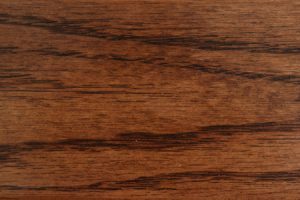 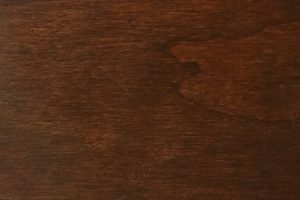 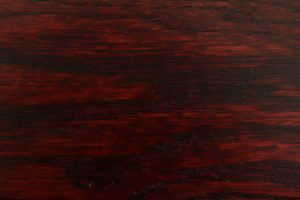 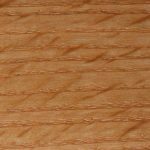 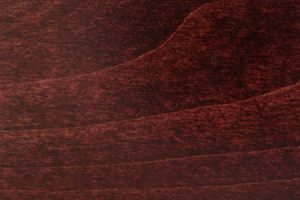 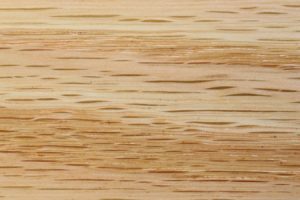 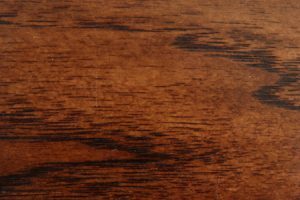 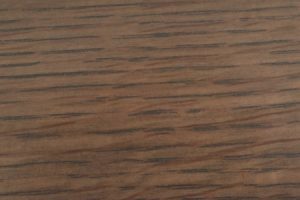 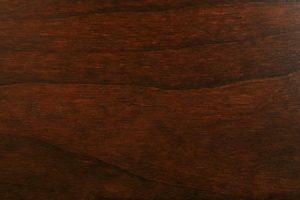 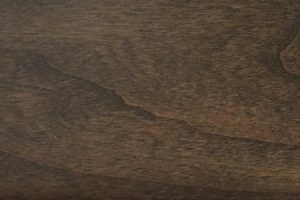 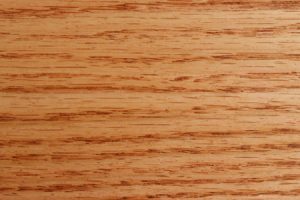 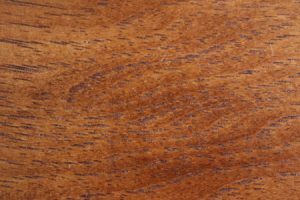 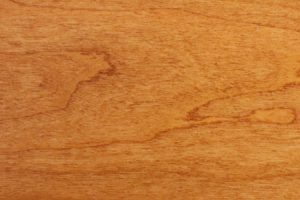 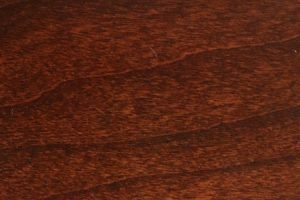 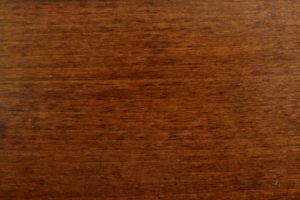 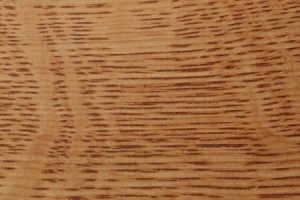 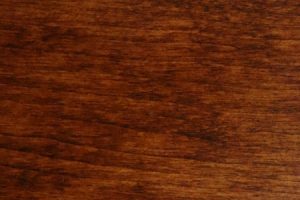 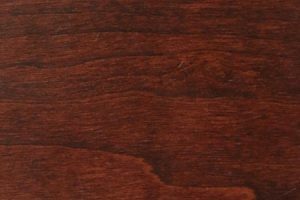 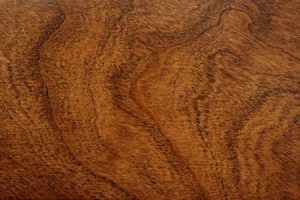 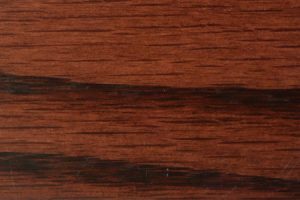 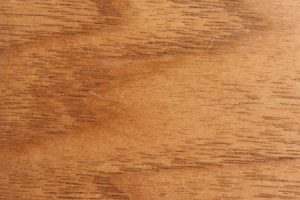 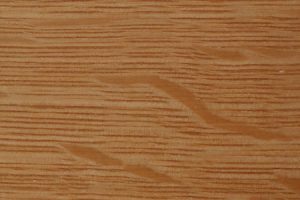 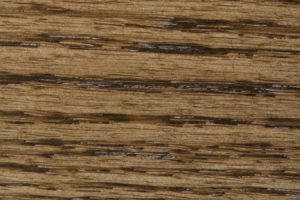 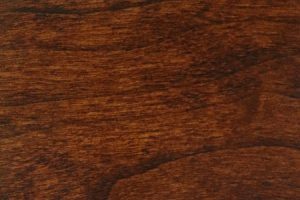 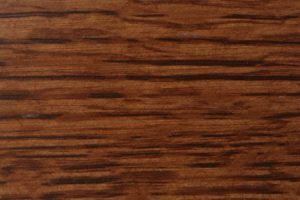 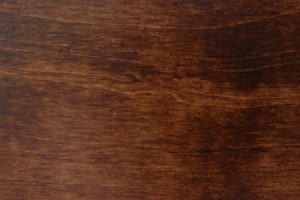 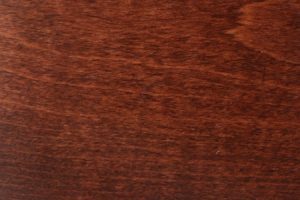 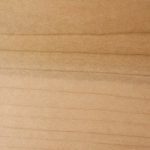 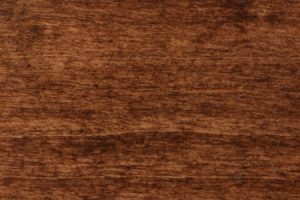 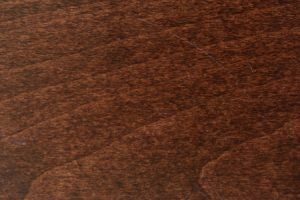 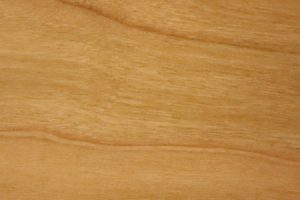 Wood is a natural product and most hardwoods have open grain, which allows the boards to expand and contract with changes in temperature and humidity. 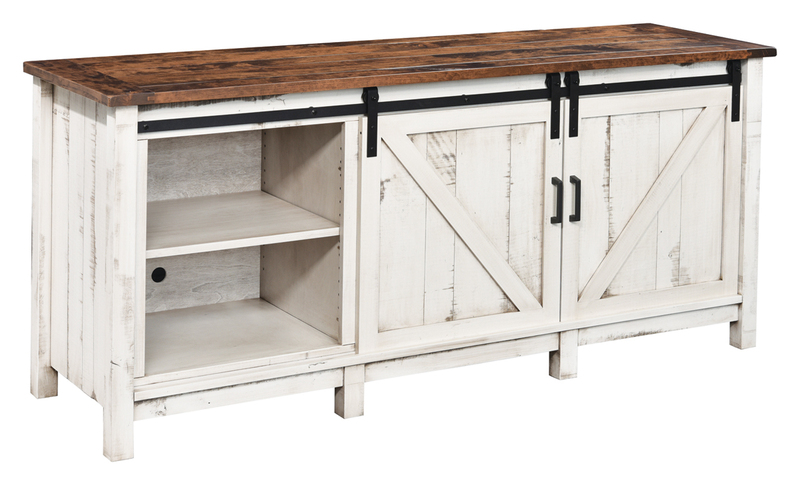 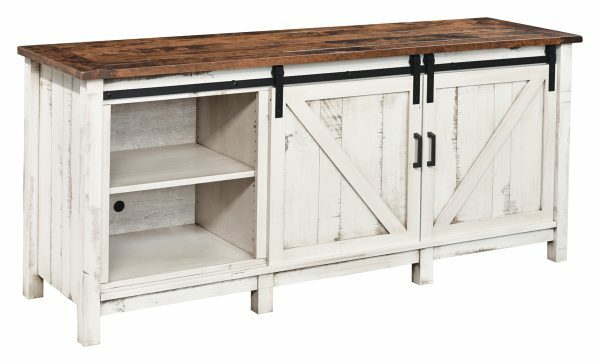 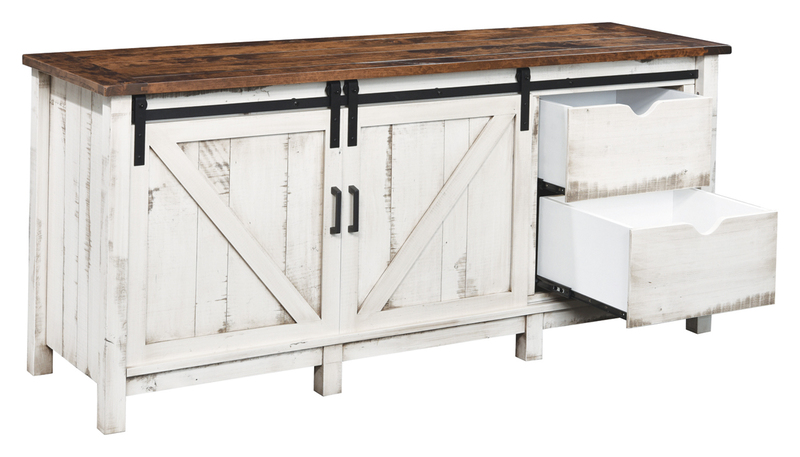 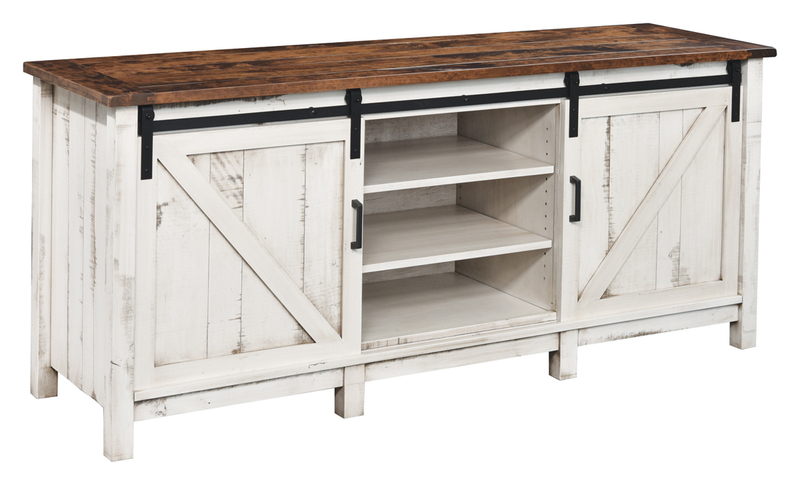 Even solid furniture with protective finishes can experience movement from time to time. 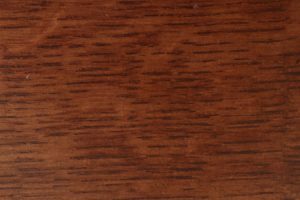 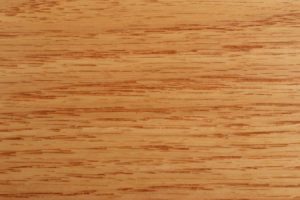 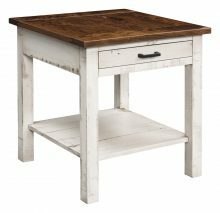 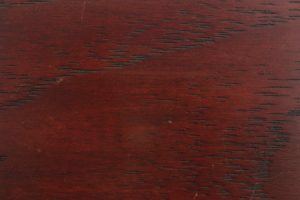 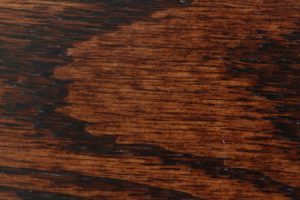 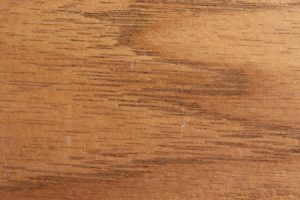 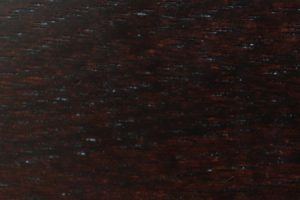 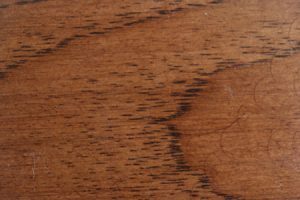 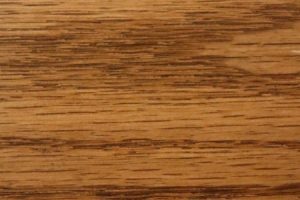 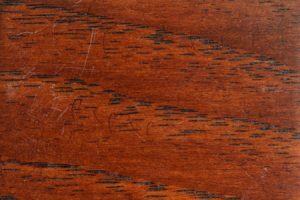 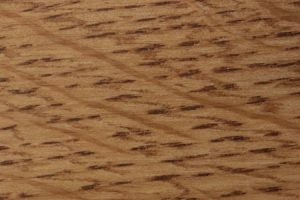 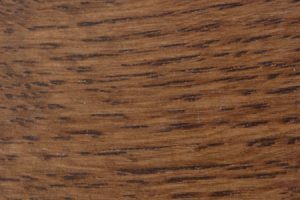 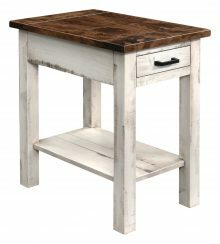 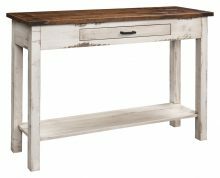 This can be especially noticeable in plank-top tables with breadboard ends.